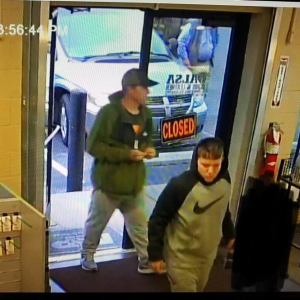 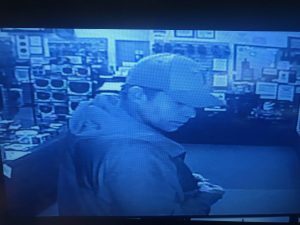 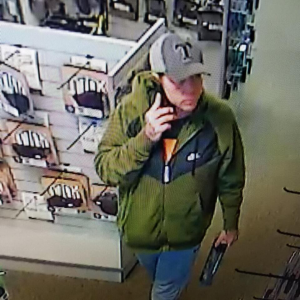 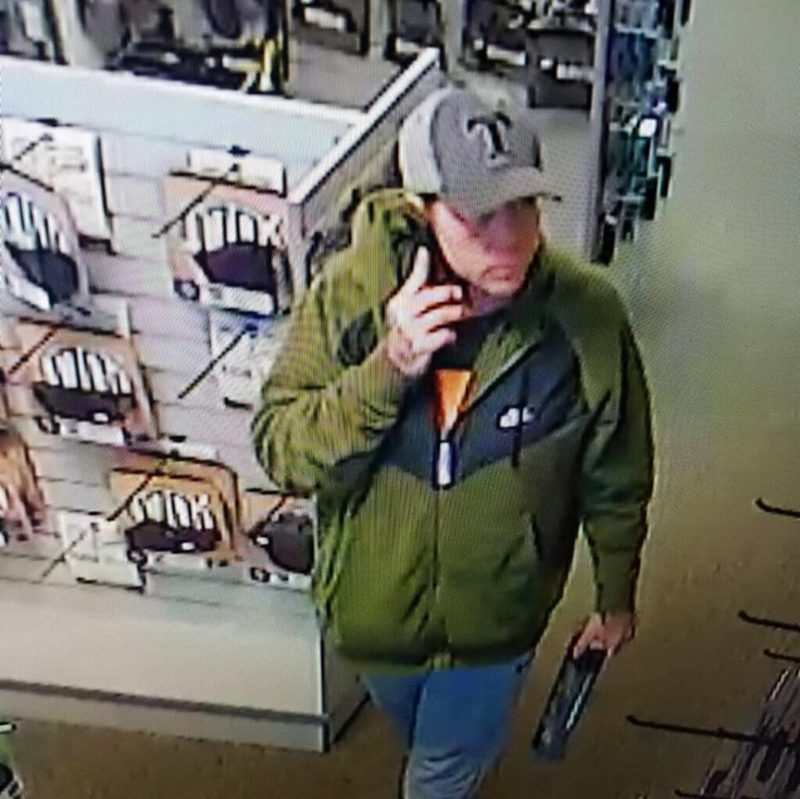 On 11-23-2018 the two above pictured white males stole from the Hendersonville Guns and Leather store. 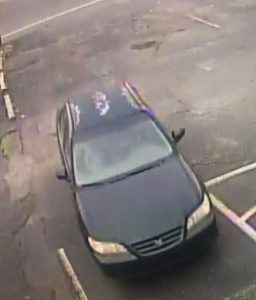 They were traveling in the above pictured older model Honda Accord. 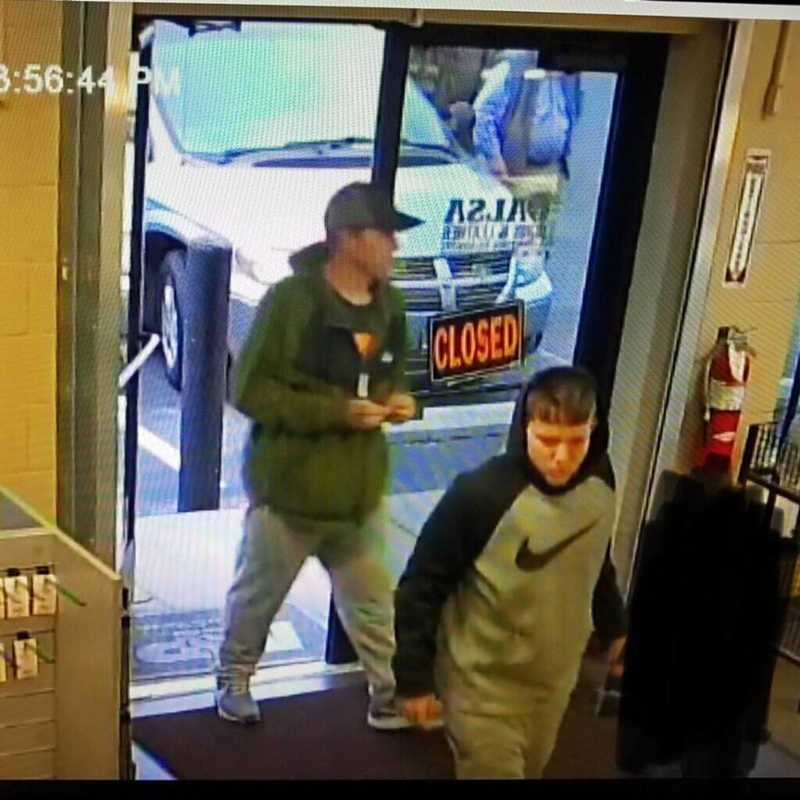 Police need your help identifying these two persons. 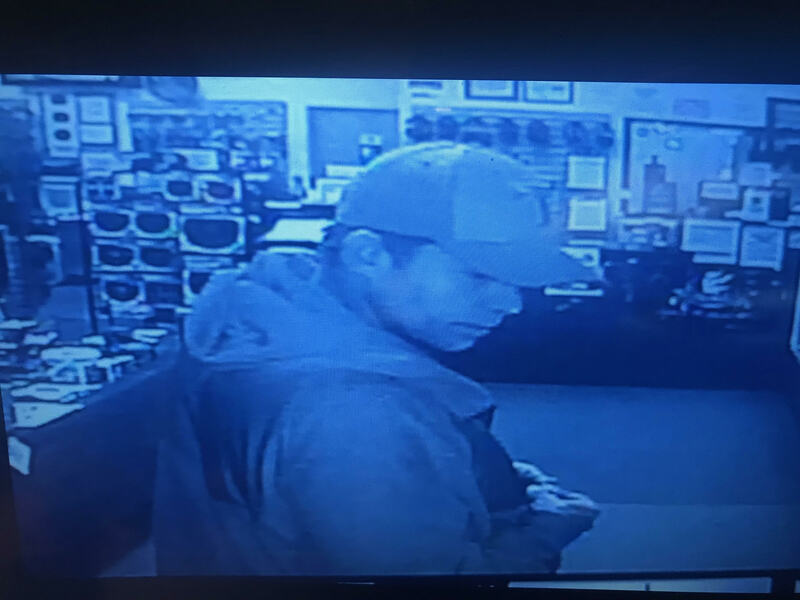 « Hendersonville Police Needs your help.